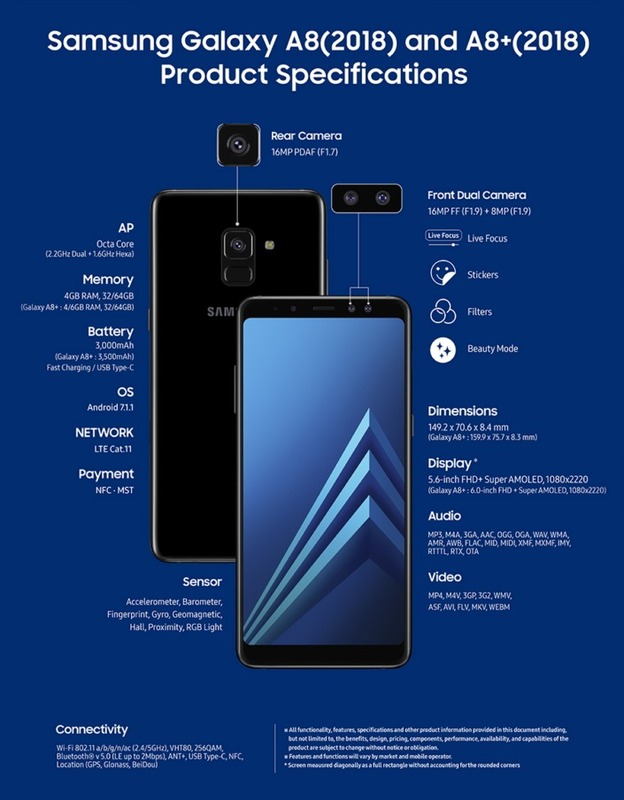 After so many leaks, Samsung has officially announced the Galaxy A8 (2018) and A8+ (2018) that feature Infinity Display, first for Samsung’s mid-range devices. The aspect ratio is a bit different than what we have seen so far in other Mid-range phones from different companies. 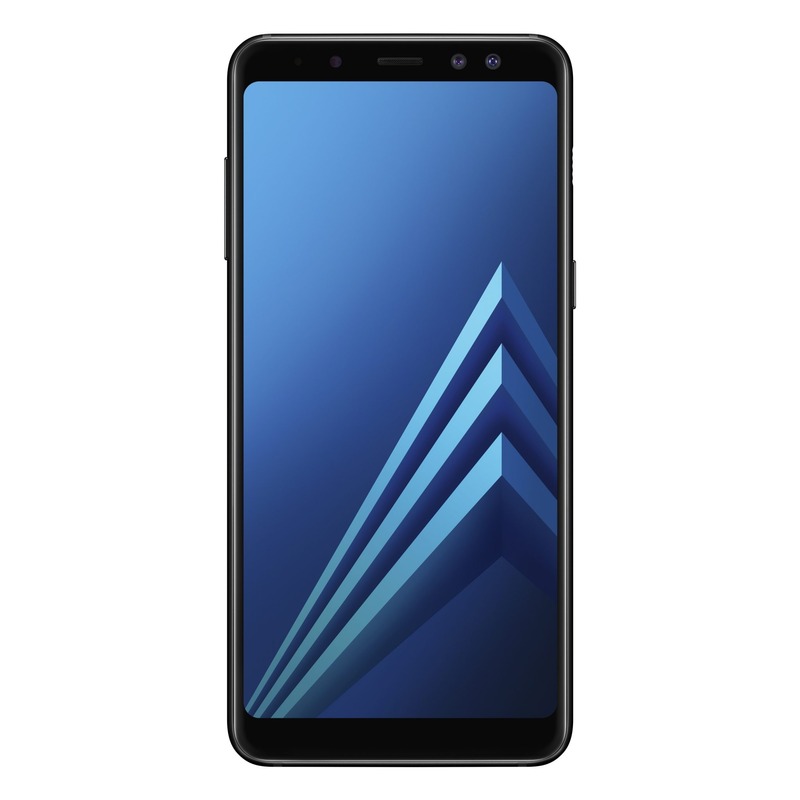 The Samsung Galaxy A8 and A8+ have an aspect ratio of 18.5:9. There are a lot of new features like Dual front cameras, rear-facing fingerprint scanner, Glass & Metal build, etc. and in this article, we are going to talk about all the specifications in detail. 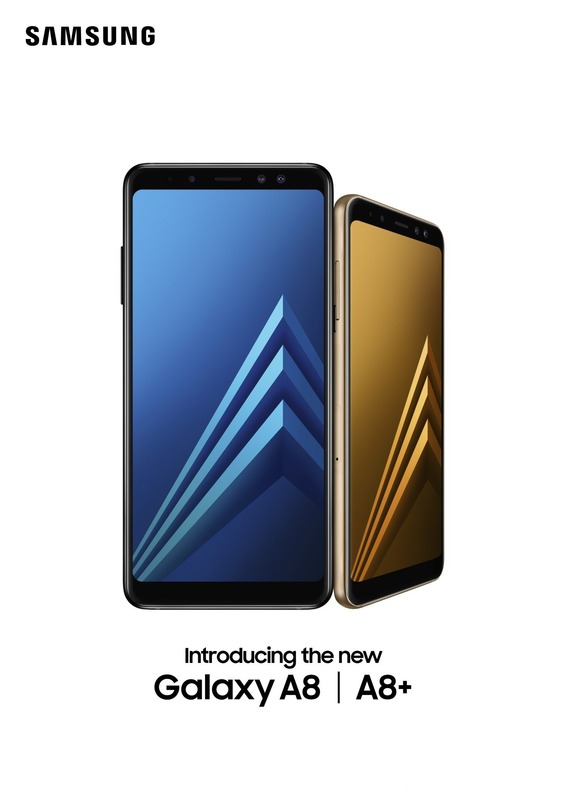 With the release of the Galaxy A8(2018) and A8+(2018), we’re bringing our customers’ favorite features from our flagship smartphones, such as the Infinity Display and our first Dual Front Camera with Live Focus, to our Galaxy A series, which is already known for its premium design. 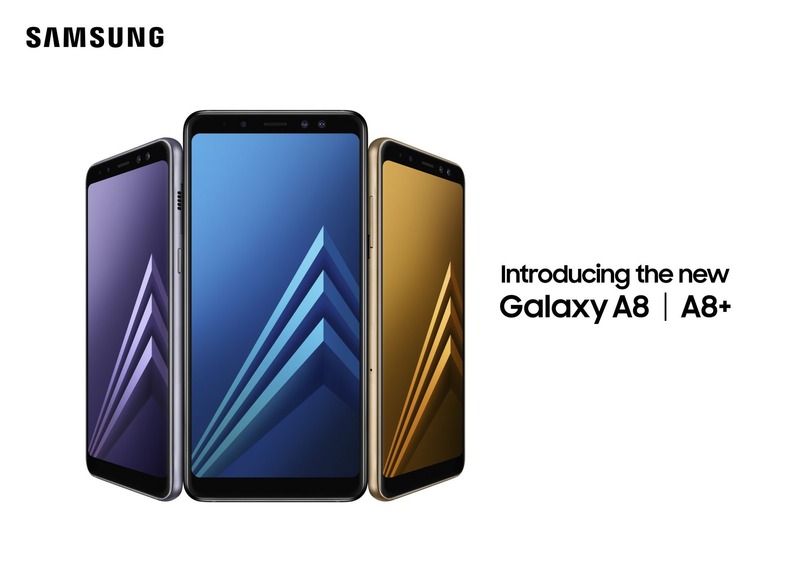 The Galaxy A8(2018) and A8+(2018) exemplify our continued dedication to meeting the needs of our consumers by providing them with greater choice and convenience. Starting with the design first, both the phones have the same design and the only difference is that the A8+ is bigger than the A8. The phones feature a glass & metal design, similar to what we have seen on the S & Note series phones. There is curved glass on both the front and the back along with the metal frame. 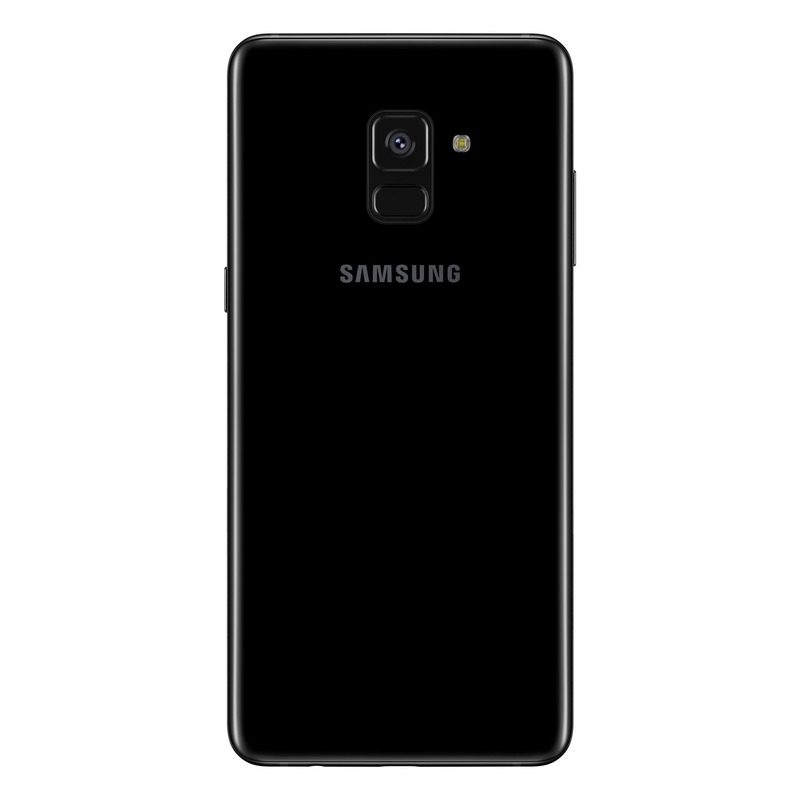 There are no physical or touch capacitive buttons on the front as the fingerprint scanner is now on the rear, and the phones have on-screen buttons. The volume rockers are on the left side with the SIM card tray while the power button is on the right along with the speaker grill. On the bottom, there is USB Type-C port, 3.5mm headphone jack, and the primary microphone. What do you think of both the phones, their specifications and the pricing? Do let us know via the comments section.